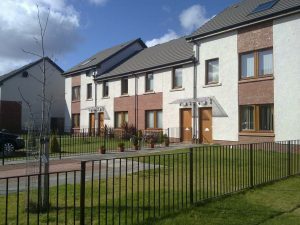 West Granton Housing Cooperative is a fully mutual cooperative housing association providing affordable housing for rent in North Edinburgh. WGHC would like to wish all of our tenants a Happy Easter. Please note we are closed for the Easter Public Holidays on Friday 19th April and Monday 22nd April. Our office will re-open at 9.15 am on Tuesday 23rd April. If you are a Co-op tenant and require an emergency central heating repair during this period please telephone Lothian Gas on 0131 440 4666. For all other emergency repairs please phone Hanover Telecare on 0800 917 8039. We have no available properties at this time. 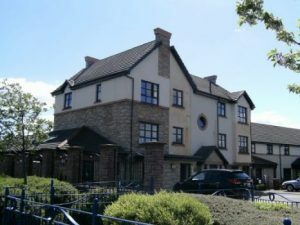 West Granton Housing Co-op is one of eight associations and co-operatives in Edinburgh to have established a new alliance to share skills, experience and resources which will allow them to deliver an enhanced service to their customers and the wider community. The Alliance of Registered Co-operatives and Housing Associations, Independent in Edinburgh (ARCHIE) was officially launched at an event hosted by housing and economy convener Councillor Kate Campbell at Edinburgh City Chambers on Friday 22nd March 2019. 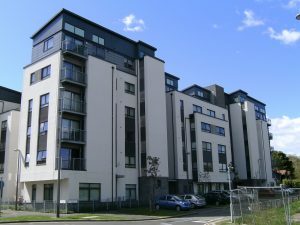 ARCHIE members include Hunters Hall Housing Co-op, Lister Housing Co-op, Manor Estates Housing Association, Muirhouse Housing Association, Port of Leith Housing Association, Prospect Housing Association, Viewpoint Housing Association and West Granton Housing Co-operative. All 8 Chairpersons were present with CEO’s to sign the new ARCHIE Constitution. Click here for more information about ARCHIE.